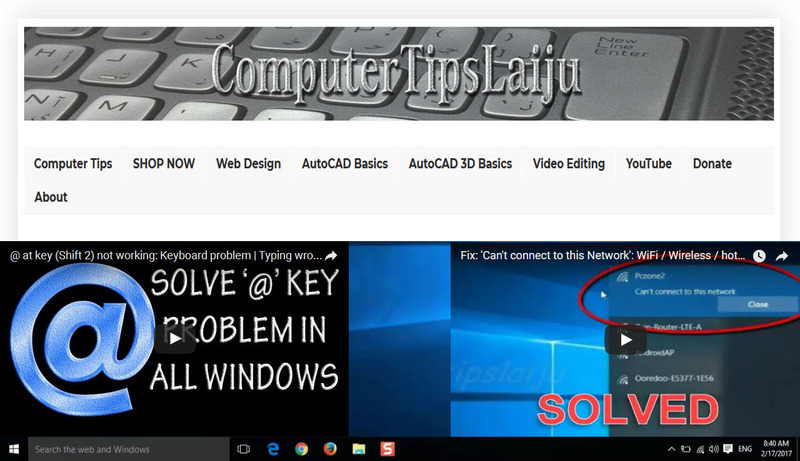 This video will help you to rotate an object in autocad 2016. This will show how to rotate an object in autocad using specific angle and by choosing a specific direction. Use object snap tool to get more accuracy. The commands using for rotating an object is similar in almost all new versions of autocad.